Worry-Free Guarantee & No Hassle Returns. We have your back. We stand behind every product we sell. If you are not satisfied with your purchase, you may return it for a replacement or refund within 14 days of purchase. You may return any purchase made from LoveFreeMovement LLC by mail or at any of our designated locations, regardless of whether you made your purchase online or in store. Love Free Movement LLC is not responsible for shipping expenses on returns made by mail. 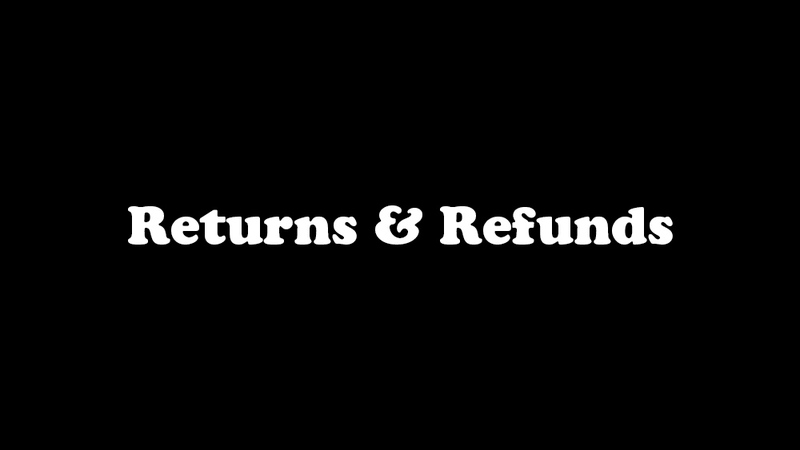 Items will otherwise be refunded or replaced in whole.